"SP’s Nuts & Candy, the store at 166 Church that you probably know as We Are Nuts About Nuts, is closing at the end of July." Why is it closing? Is it because people don't buy enough nuts? Is it because tastes have changed? No, it's because "the landlord didn’t seem to want him to renew." "There are plenty of places to buy nuts in Manhattan, from Whole Foods to CVS to the occasional subway platform. But if you want them fresh, perhaps even still warm, from the roaster, SP’s Nuts and Candy may well be your only option. Once upon a time, shops like this were a staple of city life, quick stops for a cheap, salty snack and a whiff of nuttiness. 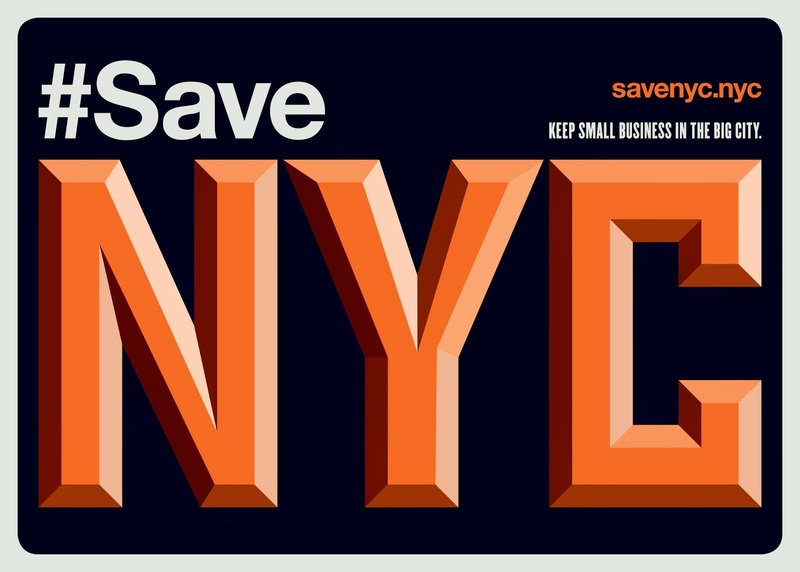 Today, SP’s owner, Michael Yeo, is keeping alive a New York tradition that has all but vanished over the past several decades, one he simply happened into." Damn. Now there'll be yet another storefront standing empty for ages and we've lost another good place. Used to be a Papaya place on that row years back that sadly closed. Could gentrification be coming to that Chambers/Church corridor? Would like to note I remember a few other old fashioned candy/nut/dried fruit/ice cream stores on Chambers within a block or 2 of Church back in the late 90s. With the candy in jars. Stuff like candied dried orange peels and weird stuff dipped in chocolate. Chambers was very discount retail center then. 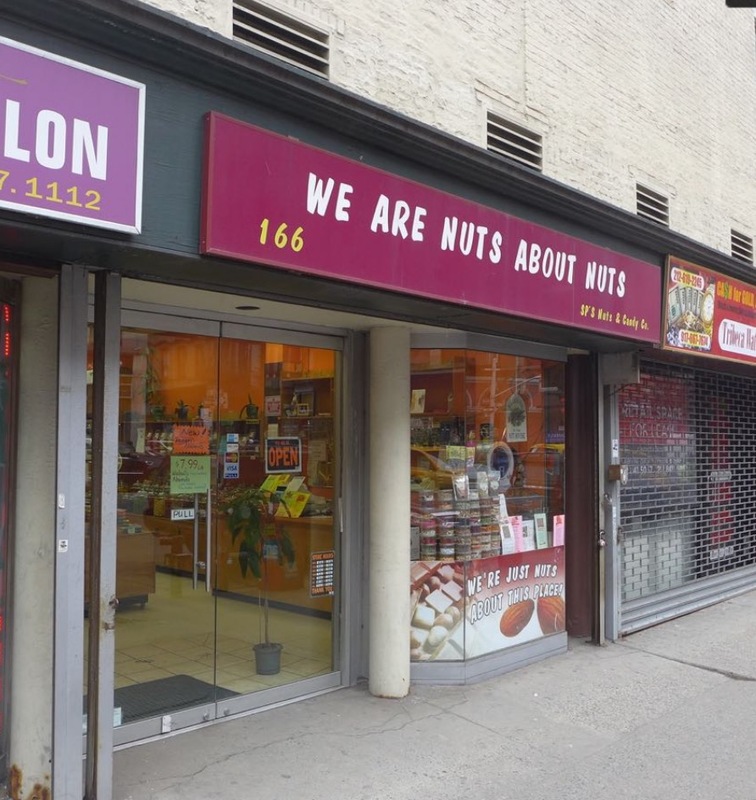 "We Are Nuts About Nuts" was on the corner if Reade and Church then and had a more interesting sign. Another long time tenant who is paying taxes and rent gets fucked by the landlord who in turn is doing the same to NYC. WHEN is Dumblasio gonna wake up? ?